It may only be October but that didn’t stop residents and guests getting into the festive spirit at Gifford Lea on the morning of the 24th. Joined by star of The Great British Bake Off, Howard Middleton - the audience were first treated to a masterclass in mince pies, with Howard not only proving to be a great baker but an entertaining host, leading to laughs and rounds of applause throughout. After moving on to a mouthwatering clementine cake, the star spent time answering questions from the audience and discussing his time on The Great British Bake Off with anecdotes ranging from the intense selection process to the time he signed a fans packet of trifle sponges! 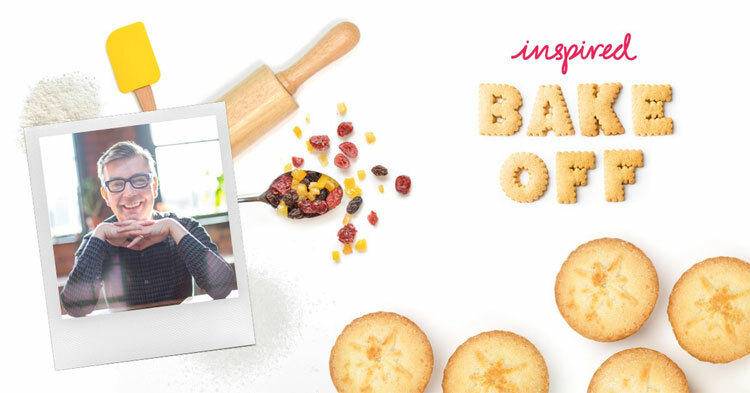 The Bake Off event was delightful and certainly put me in the spirit to start baking some Christmas treats and as a fan of The Great British Bake Off - it was a pleasure to hear Howard’s experiences from the show, he had us all laughing and cheering.